Concussions are brain injuries caused by a blow to the head or any impact that make cause the brain to shake violently. 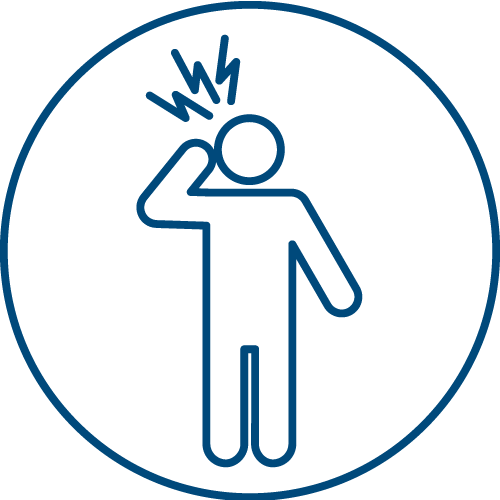 While concussions are often associated with sports they can occur in car accidents, falls at home, etc. If you suspect you have a concussion it is important to receive a proper evaluation and care plan.